Can this void any warranties? 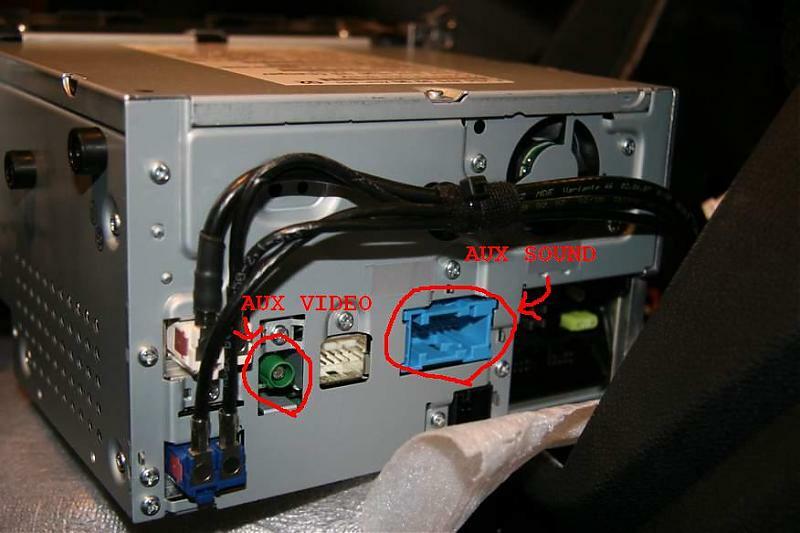 Installation and connection of the camera certainly will not but any related damage you do will be your problem. 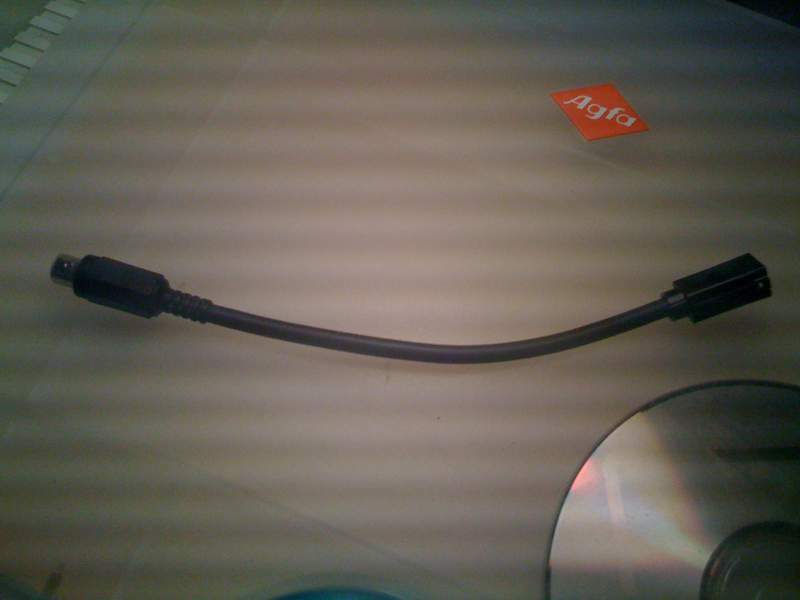 When mucking about behind the MM, be particularly careful with the dual orange leads plugged into the left side. These are the fiber-optic connection to the network and can be damaged by bending them excessively. The glass can shatter back from the hidden break which will require replacement back to the next connecting point and is bound to be VERY expensive. Can or will the dealer install the camera for me? how long did it take you guys to install the camera and everything? so i kinda know how long to expect from the dealer. and also if not the dealer would a place like Cartoys be a good alternative? I chose to fit the camera in the centre location and ran the cable through the drivers side headlining, the Camera control unit is tie wrapped in the fuse comaprment in the boot . I am at the first step of installation. Removed central unit, connected cable to the green connector at the back. I've tried all of them and then put in the reverse and I am not getting black screen with "check all surrounding" like in initial post. I have C63 W204. Anyone please help? Last edited by id64; 08-16-2009 at 03:06 PM. thanks for getting that info. I know the command system has gone through a couple changes recently. I cant wait to get my backup camera set up. How did you end up hidding the wires. some have put it through the headliners, but I dont even know where to begin with that! I don't ave my camera yet, still in the mail. But I am going to run wires on the passenger side at the bottom. I wish I had seen this before dropping 600 euros on an aftermarket park distance! Can you still do this once the parking assistance is installed? How much will the dealer charge to install on an 08 or 09 now that it's available on the 2010 models? Way to much, I think I read a qoute of the camera alone being $400.00 and it is the same as the Kenwood. Add cables and labor I would hazard between $800.00 and $1000.00. Do it as a DIY it isn't hard. I'm going to call Crutchfield later when they are open about this, but I have found they have a wireless transmitter that might add $60 to the price tag, but will eliminate the hassle of wiring anything between your dash and rear bumper. If anyone uses this let me know how it goes, but I'm still researching. That would make the install even easier. I found the hardest part was running the video lead. what type of tool do you need to pull out the ac vents? where do you get a "right angle tool? how do you pull off the upper door molding without ripping it? Cut all the intro crap, I will just get into the steps. - camera. lol I bought Kenwood CCD-2000 from ebay for $150. 2. Before you do anything, enable Back up camera option on HU. if you got this part working, then proceed to next step. 3. 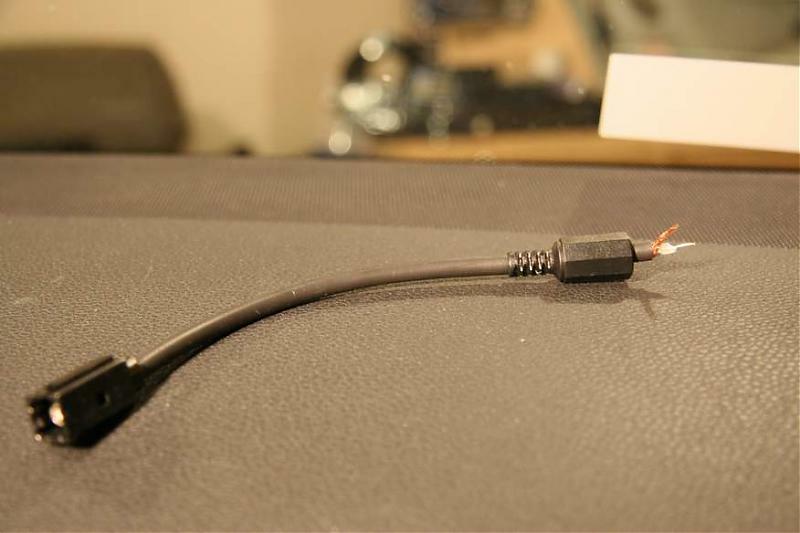 Make AUX input cable that fits back of HU. 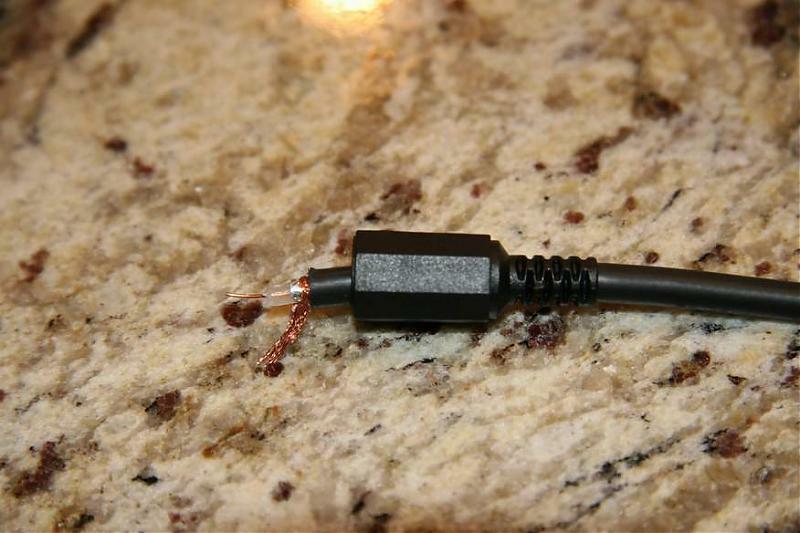 - Solder the wire and RCA plug. - from Back of HU, connect it to the green plug. From this point, there isn't much to tell you. There are 2 GREAT posts on how to install the camera. Jus pick the one you like and follow their step. I went with 'Rick Hunter's way. I didn't like to feed RCA extension cable through headliner. But it's personal preferance anyways. why not feed through the headliner? is it much riskier pulling up the headliner than lifting up all the sills?? i found that door sill is much easier to work with, also less chance to wrack compare to headliner. as for door sill, just pull it straight up and it just pops out. i used flat-head screw driver taped with black electric tape, to prevent scratch, to pull the vent out. if u run the wire thru headliner, problem will occured....because it may caught between the curtain airbag! Thx for the write up, i am going to try to install the camera in next couple days....btw about the VW/BMW Antenna adaptor...is it eu-40? I am not sure what eu-40 is but, you can just purchase this which is pre-maid with RCA output. Just easier solution. Will this installation work on a car with audio 20? That is, if you don't have the command option installed, will this work?